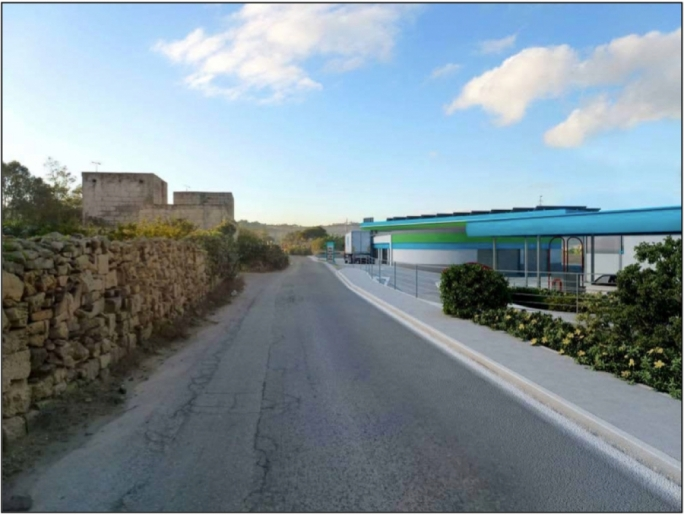 Malta’s green NGOs have extended their strong support to the members of the Malta Environment and Planning Authority board who have voted against the relocation of an existing fuel station to a new site in Salina Road on the junction with Trejqet l-Arznu, Maghtab. 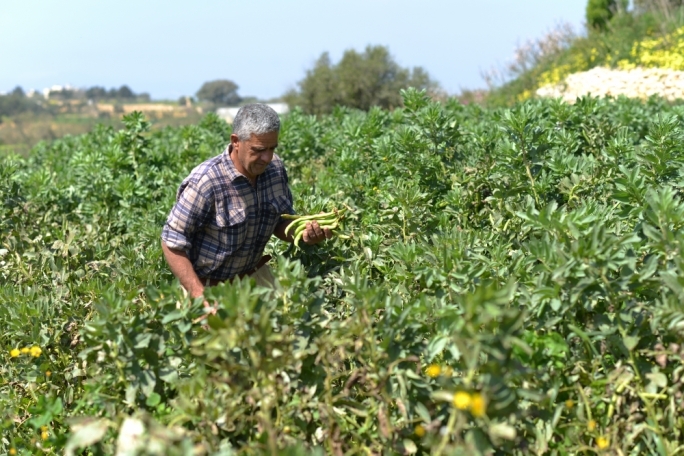 The NGOs are Ramblers’ Association of Malta, Flimkien ghal Ambjent Ahjar, Malta Organic Agriculture Movement, Maghtab Residents' Association, Nature Trust, Din l-Art Helwa and Friends of the Earth. 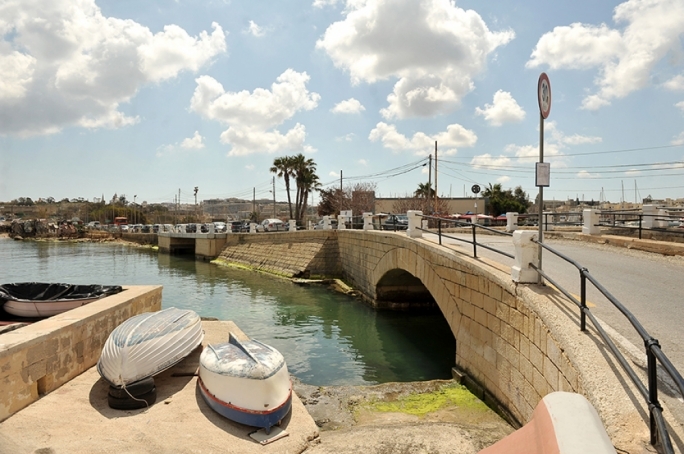 On Thursday, four members of the board, including government representative Joe Sammut and opposition representative Ryan Callus, voted against the application for the ODZ petrol station on the strength of a local plan policy designating the area as a rural category settlement. 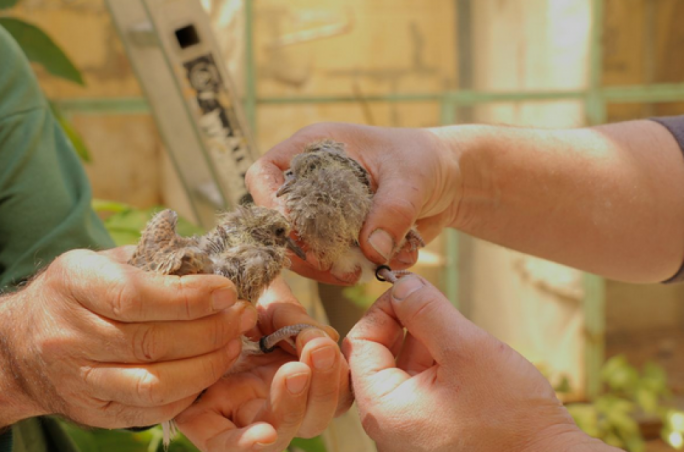 “This decision came as a great relief to all who have the environment at heart, and a deserved reward to the residents of the area, who fought tooth and nail against further degradation of their area,” the NGOs said. In spite of arguments to the contrary brought forward by the Planning Directorate, the majority of the members agreed with the objections of the Environment Protection Directorate (EPD); the latter considered the proposal objectionable and recommended a rational relocation in an area better adapted to such use. 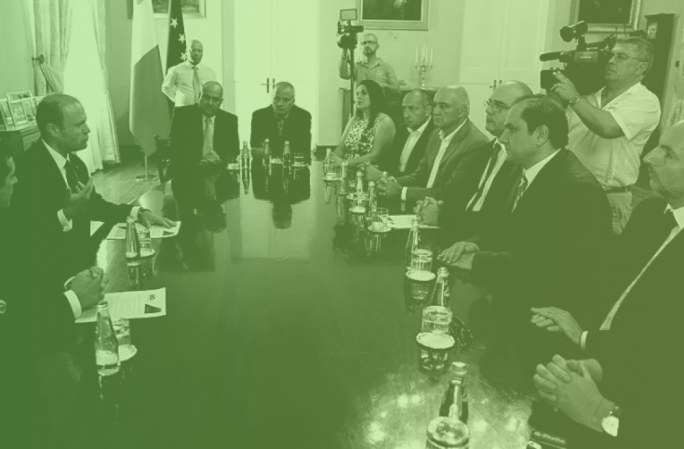 “We expect that with the imminent demerger, the Planning Authority will change tack and turn proactive for the environment; will lead by taking just and timely decisions efficiently and transparently enforced; will not be led by greedy and selfish development, but work for the attainment of the common good while respecting the opinions and aspirations of society in line with its declared mission statement,” the NGOs said.